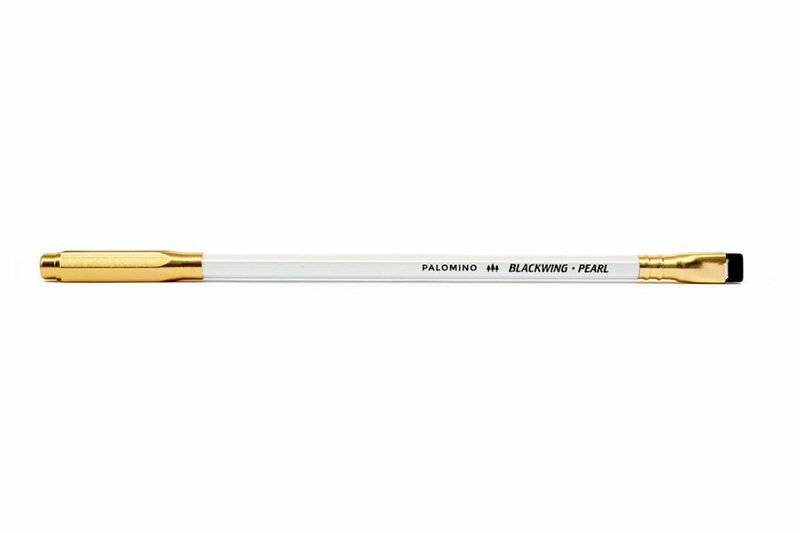 Die Bleistiftkappe Point Guard von Blackwing ist speziell für den Palomino Blackwing Bleistift entworfen. 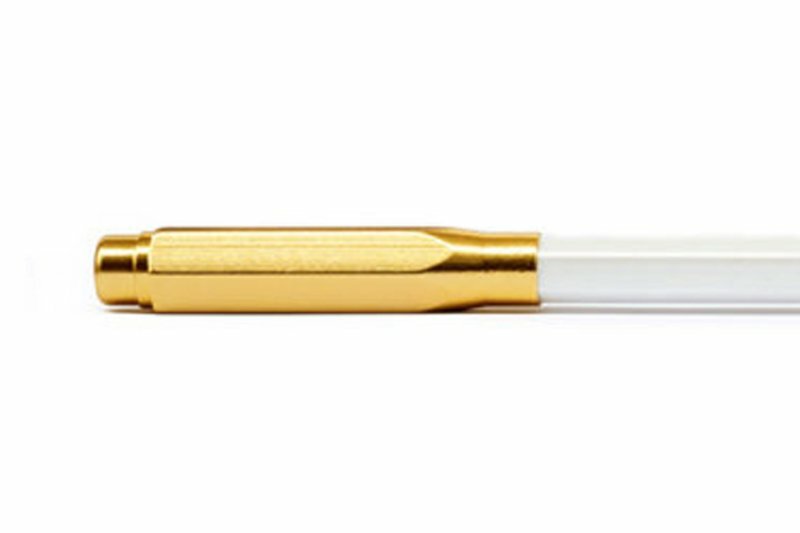 So wird die Spitze nicht beschädigt und der Bleistift färbt nicht ins Mäppchen, die Tasche oder die Beistiftrolle ab. 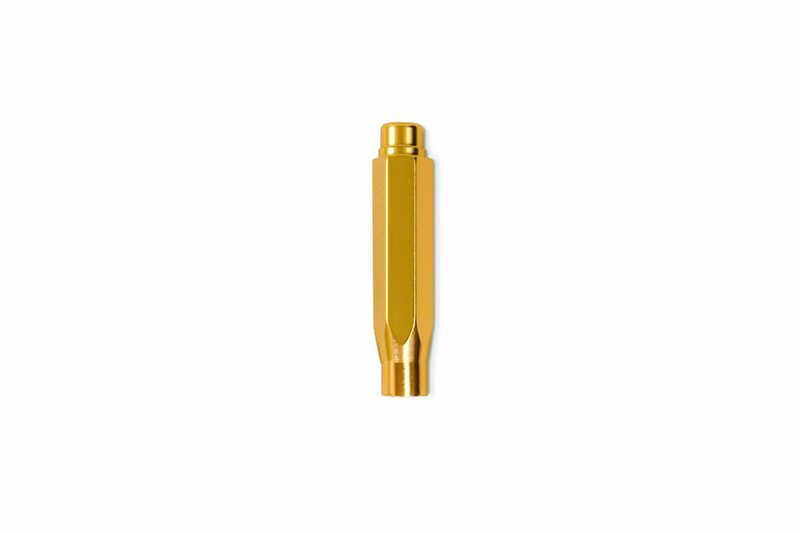 The Point Guard is designed to fit snugly on the end of your Blackwing as soon as it reaches the unsharpened portion of the pencil. 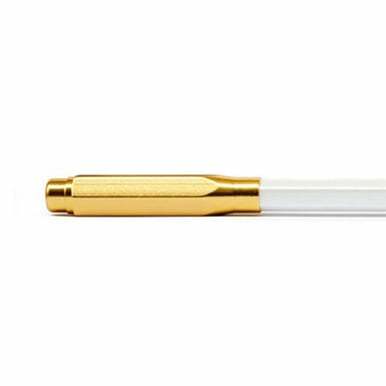 This means you only need to push the cap about 1/4 inch up the barrel of the pencil before it’s secure.